Obituary for Ronald Carl Ashbridge | Crouch Funeral Home, P.A. 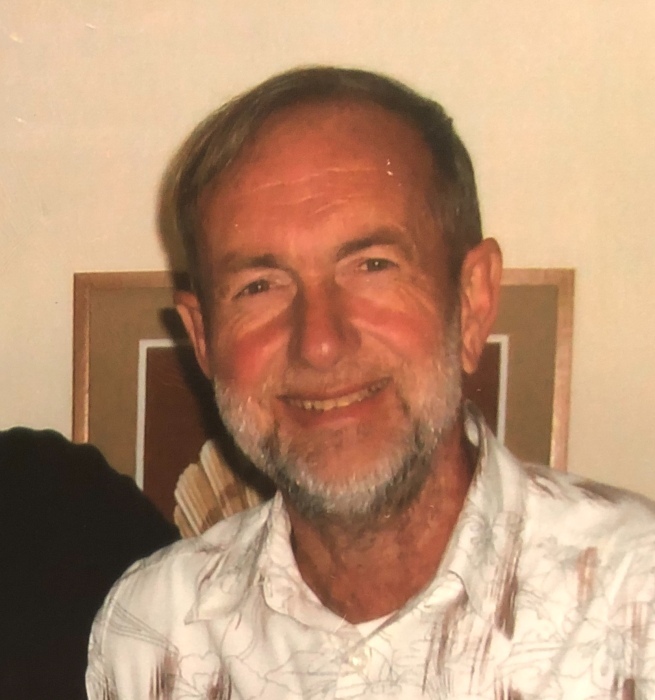 Ronald Carl Ashbridge, 72 of Elkton, MD, went home to be with his Lord and Savior on Friday, November 30, 2018. He ended his earthly journey and met Jesus face to face in the Christiana Hospital, Newark, DE after being there less than 24 hours. A resident of North East, Elkton, and Ft. Myers, Florida, he was born on May 7, 1946, the son of the late George H. and Dorothy L. (Russell) Ashbridge. Ron graduated from North East High School and Goldey Beacom College. He retired from Aberdeen Proving Ground, working for the Dept. of Defense as a computer specialist. He also served in the U.S. Army Reserves. Ron was a strong and caring man of little words. He loved his family very much and worked hard to provide everything for them. Known as “Mr. Fix-It,” give him anything and he could repair it for you. He was a good athlete and during his life enjoyed many sports such as water skiing, basketball, volleyball, kayaking, cycling and hiking. He also loved working in his orange grove with his father in Florida. However, his favorite activity recently had been memorizing scripture and sharing the life-changing power of Christ with all those who spent time with him. Ron’s arrival in his heavenly home is being celebrated by his loving children: Rebecca Ashbridge Stecher (Michael) of Chesapeake City, MD, Amy Beth Ashbridge Hash (John) of North East, MD, and Ryan Curtis Ashbridge of North East, MD; a sister: Vicki Lynn Maxwell (George) of Chesapeake City, MD; seven grandchildren: Sarah Deaner, Nick Graham, Emily Hash, Mikey Stecher, Leah Hash, Claire Hash, and J.B. Hash; and one great grandson, Jase Graham. Visitation will be held on Wednesday, December 5, 2018, beginning at 11:00 am at Crouch Funeral Home, P.A., 127 South Main Street, North East, MD. Funeral services will be held at 12:00 pm. Ron would like everyone to know that he was saved by the blood of Christ and that he encourages all to believe in the love and power of Jesus. He looks forward to seeing you all again in his heavenly home. In lieu of flowers, the family requests donations be made to Monarch Recovery Ministries in North East, MD, in care of the funeral home.